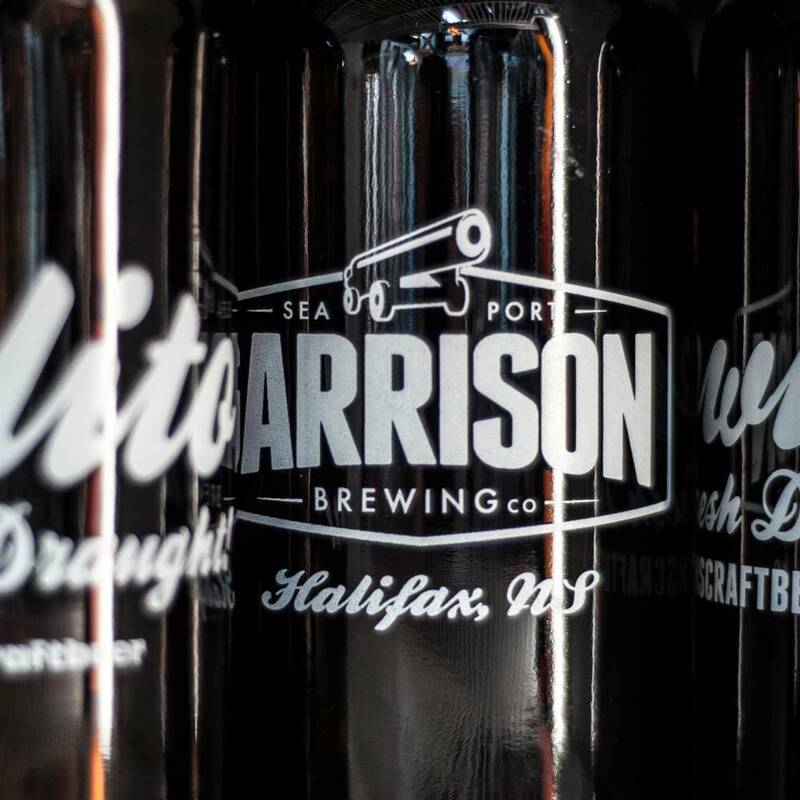 Make your next party awesome with cold, fresh craft beer from your friends at Garrison. Kegs come ready to tap with an easy-to-use hand pump. A tub & ice are all you need to get your gathering underway. Here are the deets! 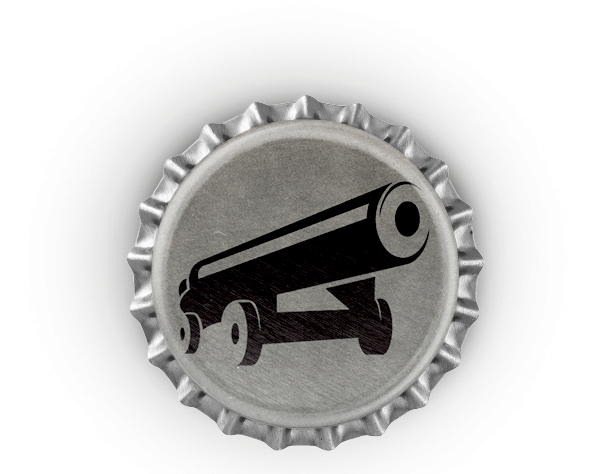 All kegs and equipment must be returned in working order within a week. After that fees of $4/day will apply and any broken gear will be billed at the repair or replacement cost. Looking for a unique space to host your next event? 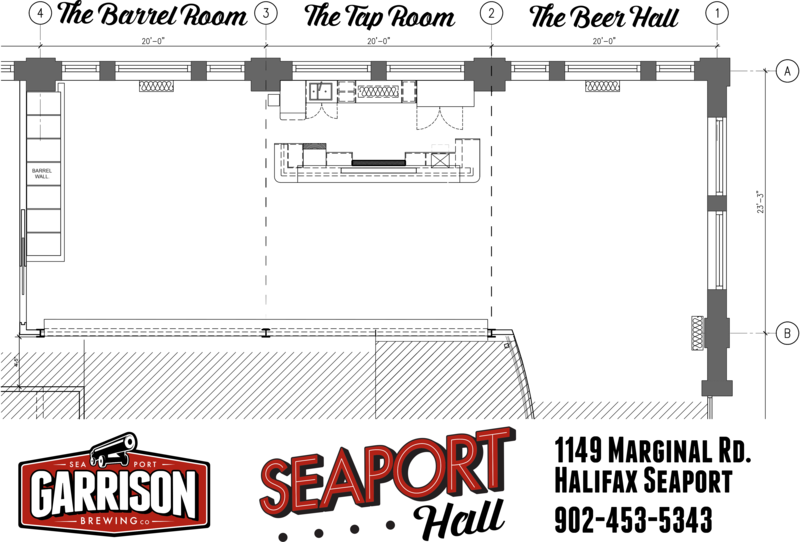 Our funky little Seaport Brewery it is! 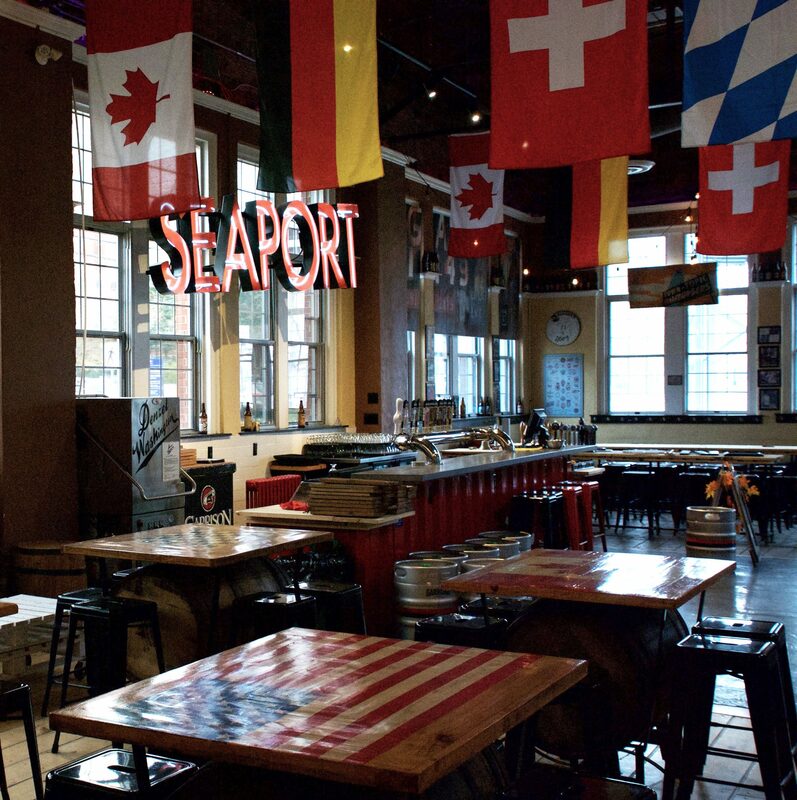 Over the years we’ve done it all and our newly-renovated Seaport Hall features a great mix of industrial and historical – kinda like the Halifax Seaport. The vaulted space has the ideal character for holiday and rehearsal parties, team gatherings, corporate receptions and more!  Bring us your ideas and we can probably make it work! 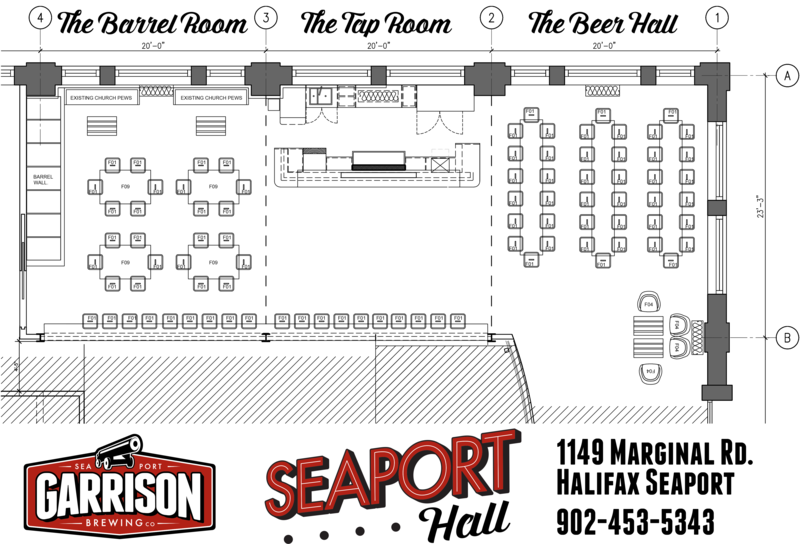 Expanded and updated, Seaport Hall can comfortably fit up to 125 people, however the room can also be broken down into sections for smaller receptions or events. The large, new central bar features 13 crafted Garrison brews and a local cider on tap, all under a funky neon SEAPORT sign. Furniture can be arranged as necessary and includes simple metal stools, church pews, and hand-painted pallet & harvest tables. Throughout the space you’ll be treated to views of our original brewhouse, a salvaged-brick wall and our barrel aging program. We may even put you to work as this is our pilot plant! The space was built in 1929 as part of the Pier 21 Immigration Annex and boasts vaulted hardwood ceilings, black iron girders, exposed brick and large windows. 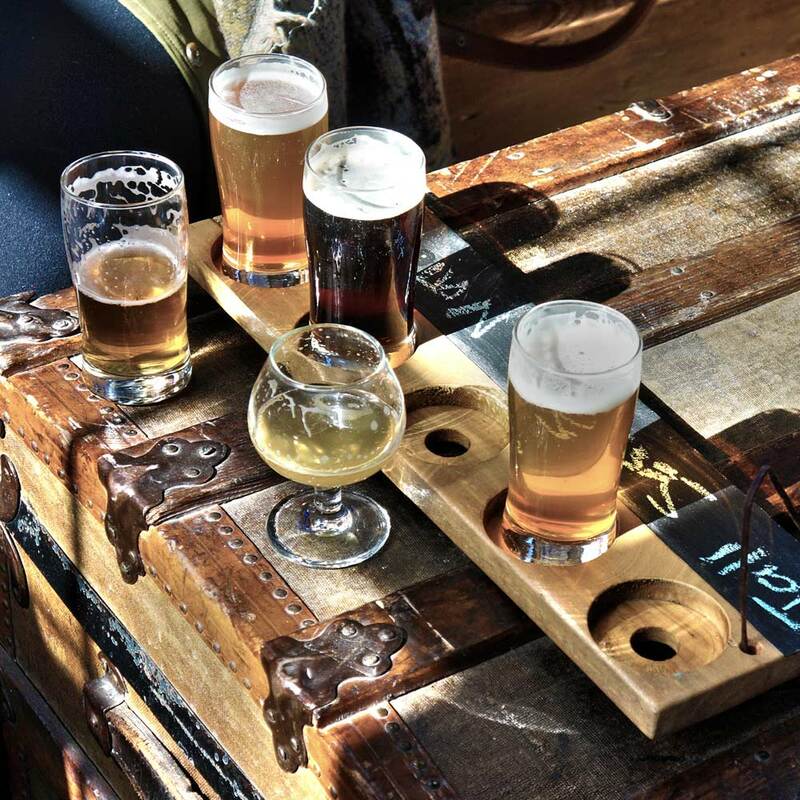 Colourful artwork & quirky furnishings make it a beautiful space for visitors to taste, see, smell and generally experience the tradition of craft brewing. There’s even a large and attractive outdoor patio connected to the front and side entrance. Host or cash bar, we’ve got options from 4oz tasters to full-size glasses (may require a catering or Special Occasions license – Available here ). Brewery tours or guided tastings available upon request. We don’t have a kitchen on site but you’re welcome to bring your own food or arrange catering. We’re happy to work with your food partners or recommend some of our faves. *Because we are a working brewery with a busy tasting bar and retail store, we may have limitations booking your event during daytime hours, holidays or the busy summer/fall season. Give us a shout and we’ll do our best! 2li Growlers & 1li Growlito’s are a great, low-impact way to take home a brewery-fresh fill of whatever’s on tap at the brewery store. The line-up of cores, seasonals and one-offs is always changing so check back often. 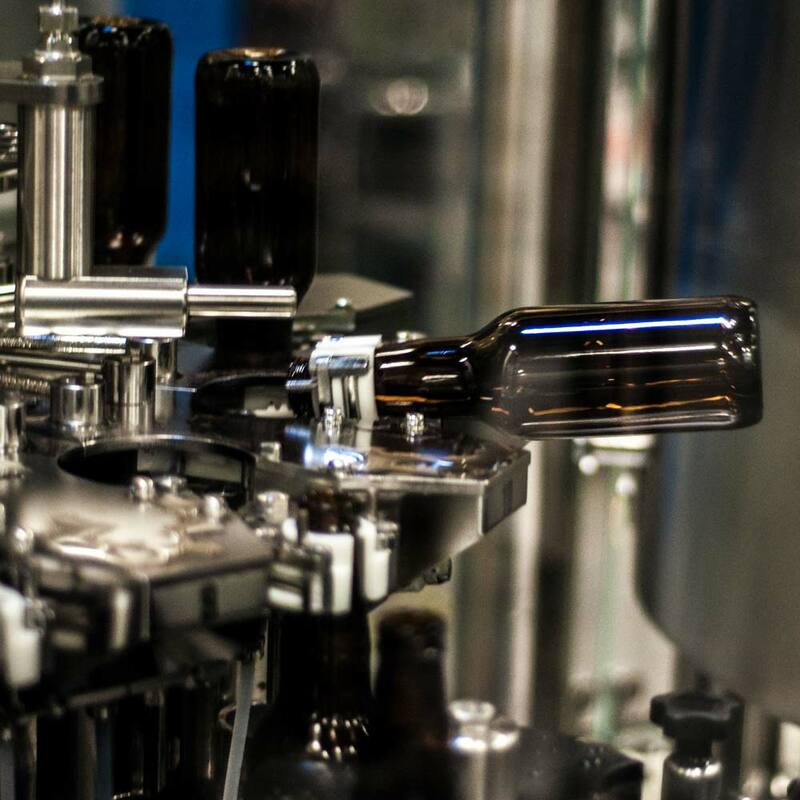 Step 1: Bring down your rinsed/unchipped Garrison growler & we’ll swap it for a clean & sanitized one.Don’t have one? Pick up a 2li growler for $10 ($8 return deposit) or 1li growlito for $6 ($4 return deposit) & you’re set! We’ve also got wicked insulated stainless growlers in various colours so come check ’em out. 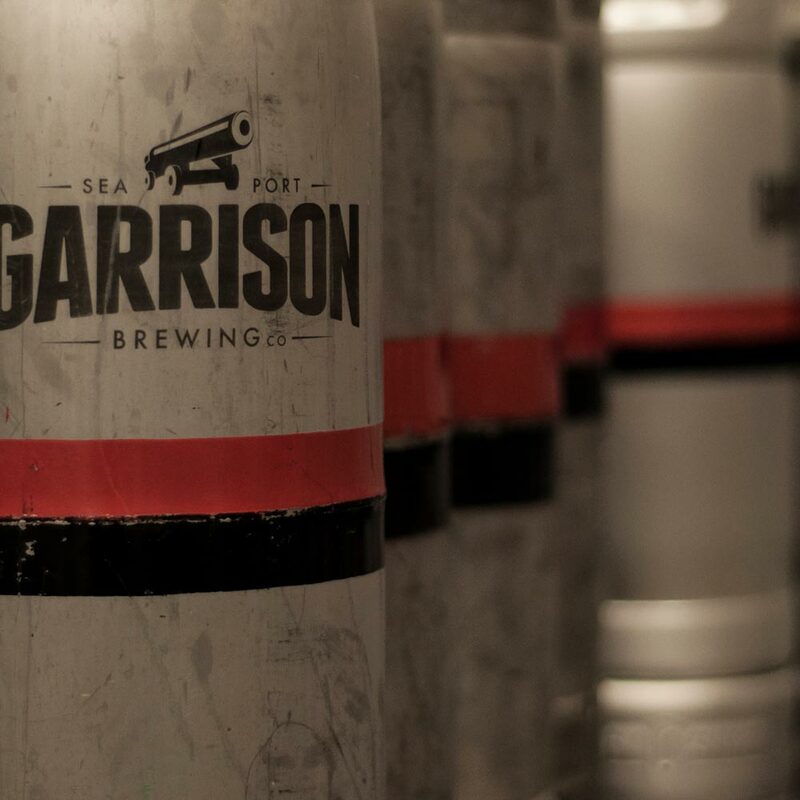 Step 2: Fill fresh off the taps with Garrison-goodness! $12-$15 for growlers/ $6.50-$8 for growlito’s. We’ll even fill other brewery jugs but they gotta be clean. Step 3: Take home and enjoy! Always best drank fresh, the beer is fine for a week after filling and 36hrs after opening. Step 4: After finishing, rinse out your jug, let drip dry and don’t put the cap back on. 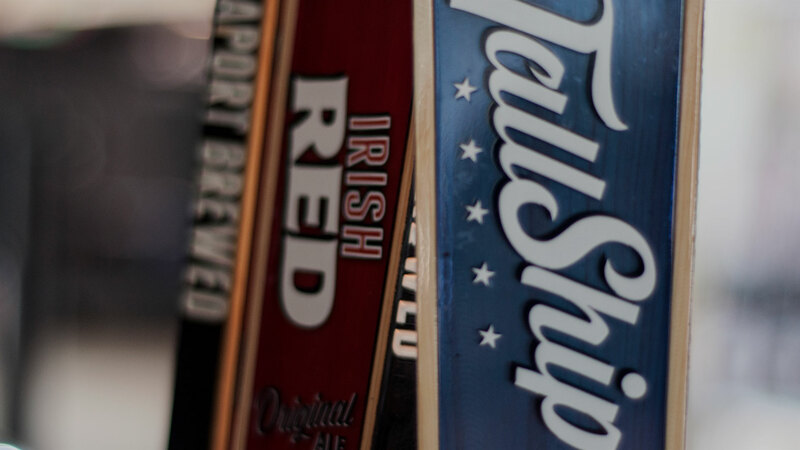 Craft beer is best sampled at the source & we’ve got a great spot for that! Whenever we’re open you’re welcome to $2.25 beer tasters (4oz), flights of 5, 8, 12 or even 16! We now also do full pours of our award winning beers. We’ve got NS cider on tap plus cold Dockyard soda’s so everyone’s welcome – even your dog! It’s always comfortable in our funky indoor taproom & the patio hopyard is the place to be when the sun is out. So pull up a barrel & let the tasting begin!